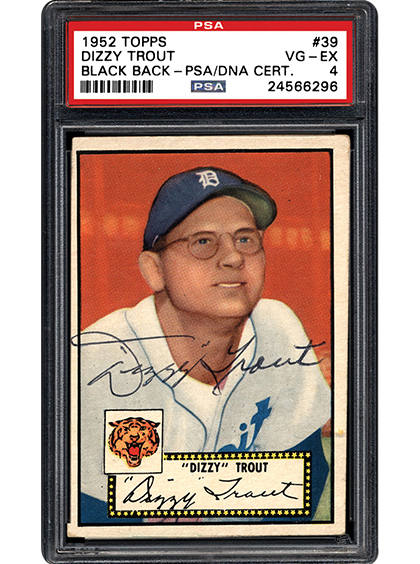 Collecting PSA-certified, autographed cards has become increasingly popular over the years. Near the top of the list are signed cards from iconic sets. 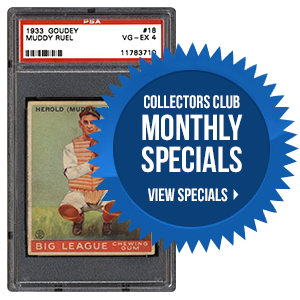 One such notable set is, without a doubt, the 1952 Topps baseball set. In the following article, we talk to one collector who has taken on this monumental challenge. The NHL season is winding down and playoffs, as always, have injected some excitement into the market. 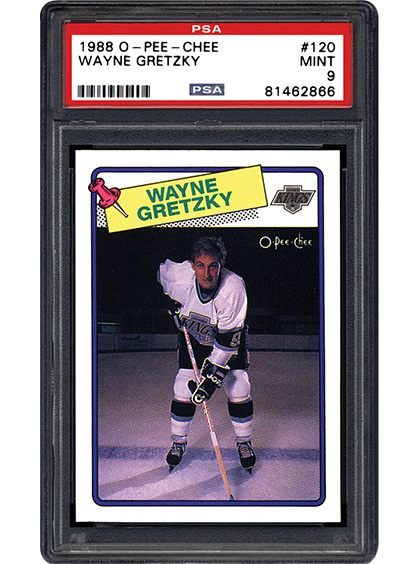 As we look back over the past few decades of hockey card production, there are some that would argue the 1988 O-Pee-Chee set is the last of the true classics. 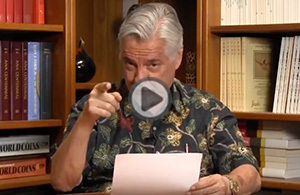 In the next piece, we take a closer look at the assertion and the set. The 19th century produced some of the most beautiful trading cards sets every made. Beyond sports, the non-sports genre of the period is absolutely dominant when it comes to sheer eye appeal. 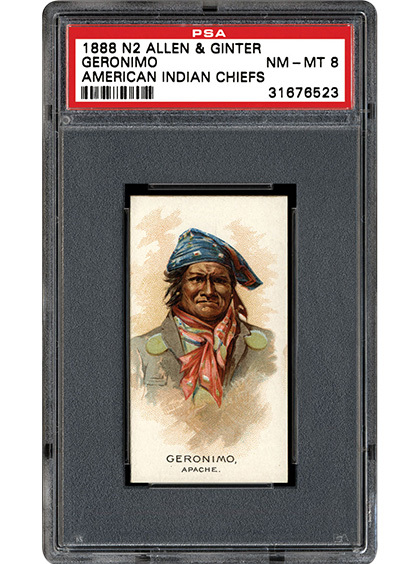 We break down one of those classics, the 1888 Allen & Ginter Celebrated American Indian Chiefs (N2) set, in the next article. Which of the following baseball card sets from the 1950s is the best-looking autograph medium? The 2017 PSA & PSA/DNA Set Registry Awards deadline was Wednesday, May 31st, at 5pm EST (2pm PST). Judging is now underway. Winners will be announced the first week of July. Major awards will be presented, to those in attendance, at the PSA Set Registry luncheon at the National in Chicago. Email invitations for the luncheon will be sent in a couple weeks. RSVP is required.